National Aviation Services (NAS), an aviation services provider in the emerging markets, has announced a joint-venture (JV) agreement with Rwanda’s national flag carrier, RwandAir, to become the exclusive lounge management company at Kigali International Airport (KIA). The JV NASRwandAir is tasked with the construction and development of two new lounges at KIA, the RwandAir Dream Lounge dedicated to the airline’s premium passengers, and an arrivals lounge. 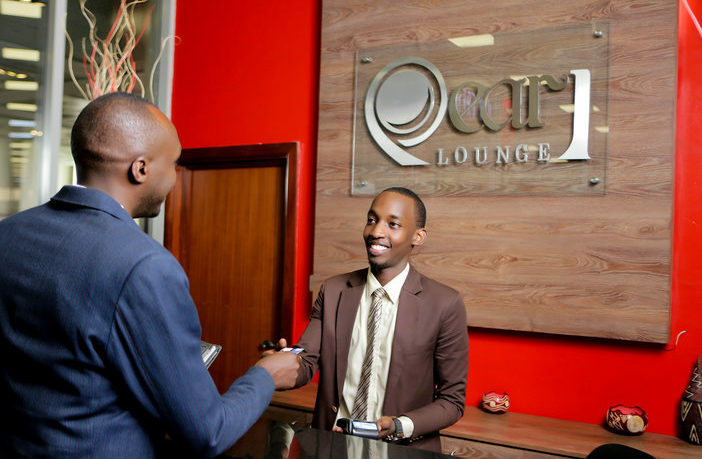 The JV will also take over management of the existing NAS Pearl Lounge in the departures area which caters to other airline passengers. “The NASRwandAir JV is part of many initiatives RwandAir is putting in place to upgrade its business class service across its value chain, from dedicated areas at its town offices to fast-track and quality services at airports, upgraded amenities, and full-flat bed seats in our wide-bodied aircraft,” said Yvonne Manzi Makolo, CEO of RwandAir. The different lounges at KIA offer arriving and departing passengers an opportunity to relax, refresh and enjoy a meal before heading out of the airport or onward to other destinations. 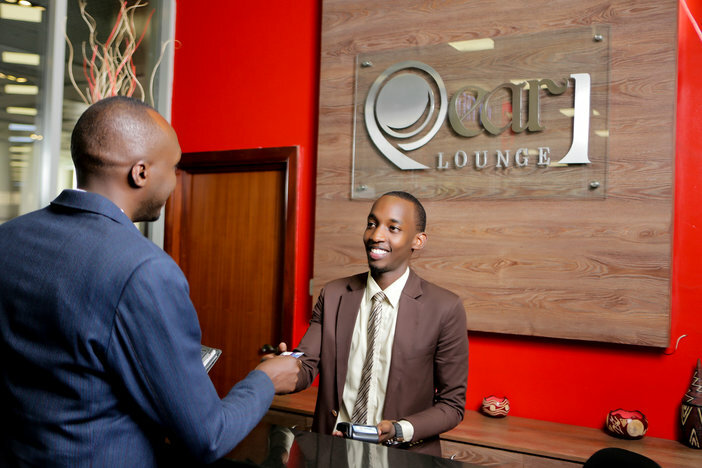 For those wishing to catch up on work, the lounges are also fully equipped with wi-fi and business services. NASRwandAir will also extend meet and assist services to passengers at the airport, allowing for smoother passage through check-in and immigration processes.